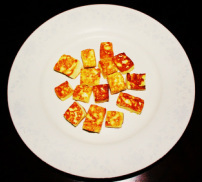 ﻿﻿P﻿﻿﻿aneer ﻿is very popular in North Indian kitchen and very important part of the Indian cuisine. 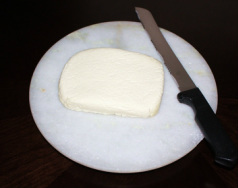 Paneer is not only used for making various curries but as well as used to make sweet dishes. 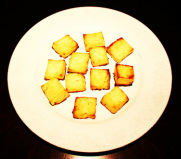 Some of the best vegetarian dishes are made by combining the vegetable with the paneer. 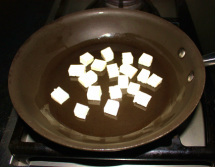 It easily absorbs and adapts to the flavors of other ingredients used in a dish with it, as a result, Paneer is very versatile. 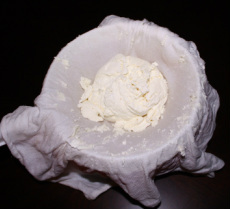 While most people buy paneer from the store, but homemade fresh paneer is far superior in taste. 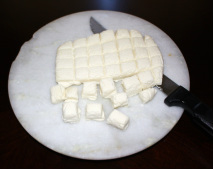 Making paneer at home is as easy as boiling the milk. 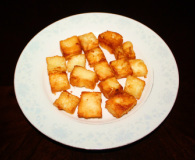 Paneer can be used as it is or can be deep fried or baked in the oven or sautéed in the pan. milk tend to burn from the bottom. and let it stand for about 15 minutes. 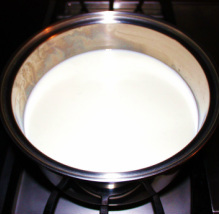 the sink, then pour the curdled milk into the colander and let it drain. 4. 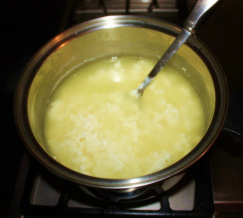 Wash the chenna (cheese) for few times in water to rinse the lemon juice out. until all the water drain out. 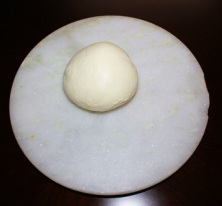 until chenna become soft and smooth dough. should stay in soft and moist crumbs. 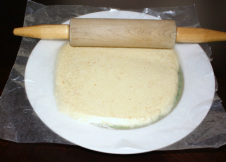 the dough evenly and smooth). chunks and used as required. will curdle itself and smell. 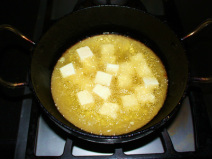 work in this process of making the paneer. 4. 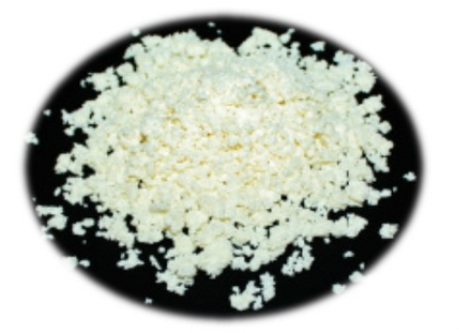 If paneer seems to be dry then add few drops of water. blocks. 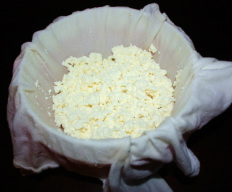 Some dishes require crumbled paneer. 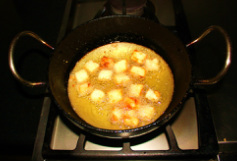 golden brown or desired color. 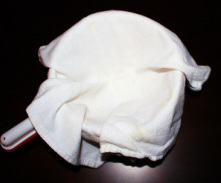 extra oil absorbed by the towel. Repeat until all the pieces are fried. 1. 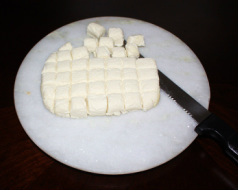 Once paneer is made, cut in to prefer size and shape. 2. 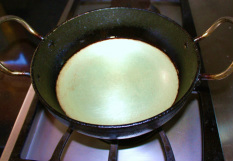 Heat the 2 tablespoons oil in a nonstick flat pan. brown then turn them around and cook other side for 2 minutes. 1. Heat the oven at 350 degree. 2. 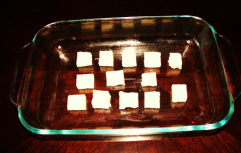 Grease a baking tray and place the paneer pieces one by one on the tray. 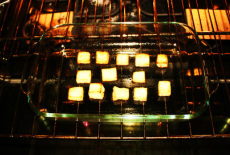 pieces then put this tray in the oven. 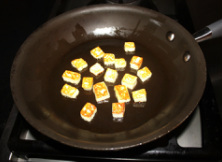 and transfer all the pieces of baked paneer into a plate.